There've been lots of advancements in lab tech- but here's one researchers are probably particularly grateful for: the modern pipette. Why? 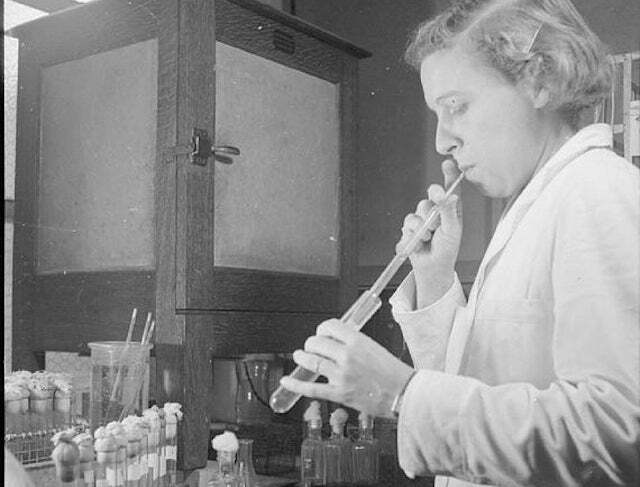 Because- before its invention- lab protocol called for scientists to pipette with their mouths- much like you would a straw.